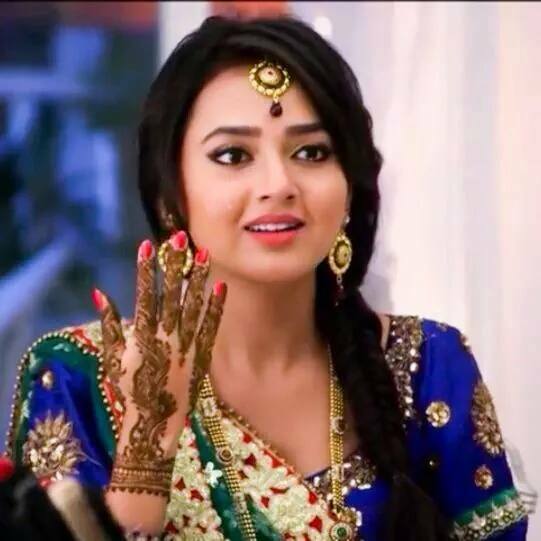 Ragini gets injured! Swaragini 17th June 2016 Episode Written Updates :- The latest report of the popular TV series Swaragini is saying that Swara to be arrested for Sanskar’s murder! Actually we already ware of it that in the 2 sisters based TV series Swaragini now a new character Sahil falls in love with Swara and she is already married to Sanskar but due to she loses her memory she forget her past life including her husband Sanakar. Swara is not aware of the Sahil’s love for herself and she only considers him as her good friend. Due to Swara alleges Sanskar of attempt to kill her and now she can’t stand Sanskar, Sanskar for that adopt new get up of a new imaginary character Kishan to be friend with Swara by hiding his real identity of Sanskar. Now both Swara and Kishan dance together in a party and when Swara and Kishan dance together it makes Sahil extremely jealous and now he will be plot a way to expose Sanskar’s fake story that he is on the Kishan’s get-up. We will see police going to the Maheshwari mansion and accusing Swara of killing Sanskar. She will be in shocked and Swara will be also refused to belief the same but Sanskar’s mom Sujata will be blaming Swara for the killing of her son Sanskar. She will think he is dead and start howling loudly and briken down in the tears. The Maheshwari family and Annapurna will be seen consoling her but it will be difficult to manage Sujata. Laksh will be convincing the police that his brother is alive. And finally the truth will be comes out and Sanskar will be coming in front of police. Actually, it will be also reveals that it was a plan of Sahil to expose Sanskar in front of Swara, and Swara will be shocked now. In the mean time, Parineeta is desperate to seek revenge from Ragini for slapping her. She will orchestrate a hit and run for them to get killed.